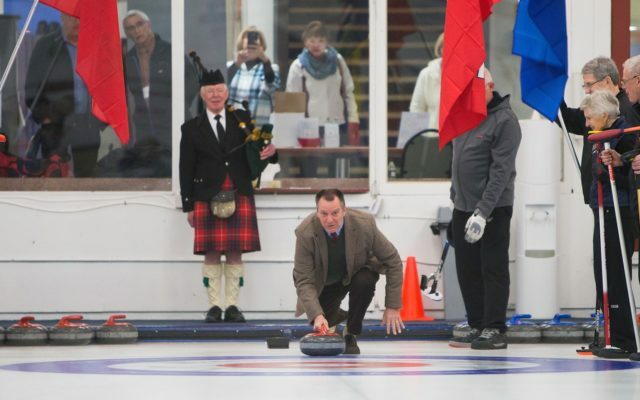 Latest curling news, reports from the Board and GM, and general happenings at the Club. 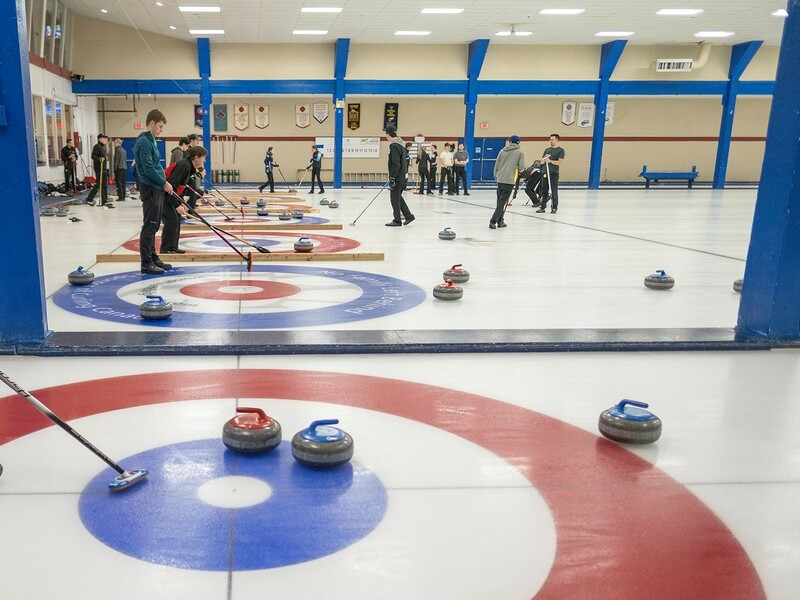 With 8 sheets of championship quality ice, we are the home of curling excellence. 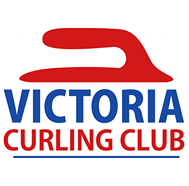 We have leagues to suit all styles of play from novice to the Victoria Super League, with many past provincial champions calling the Club home. Men’s, Ladies, Mixed, Open, Junior, Senior…you name it, we have it covered. 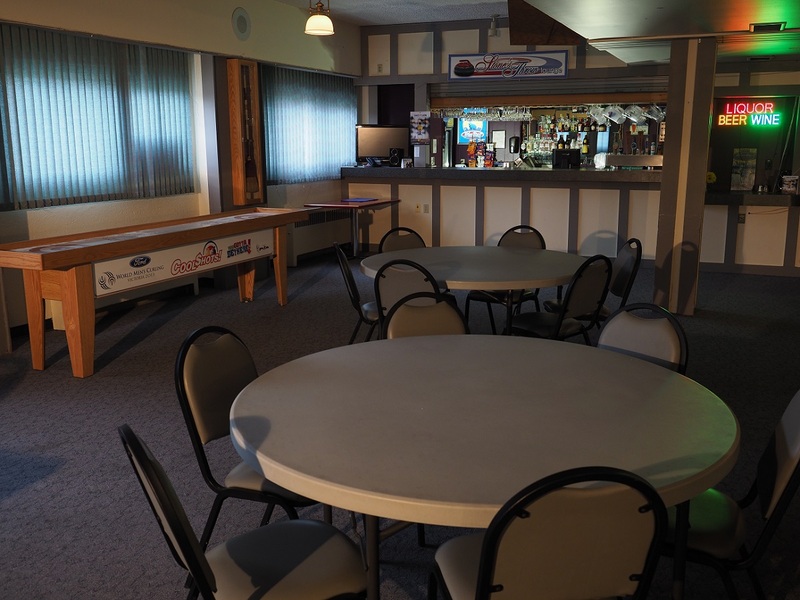 Upstairs, our full service bar and lounge area has multiple local, craft brews on tap, dart boards, televisions, a dance floor, and…a “Cool Shots” curling table – it’s not shuffleboard! 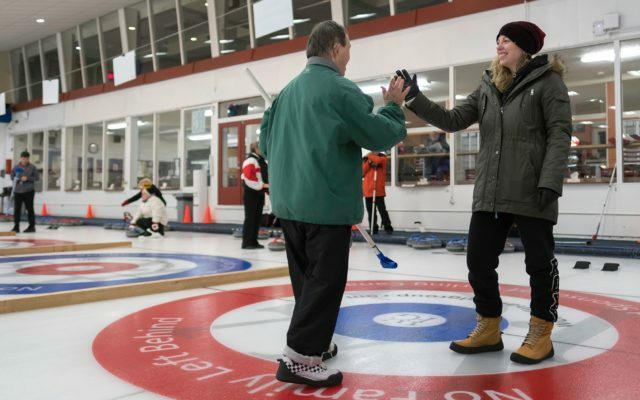 Come down and watch your favourite teams, or check out the latest curling event with friends. Good Fellows Cafe and Catering service, led by Ola and Mark, provide food service for the building. Casual fare – sandwiches and soups in the daytime – gives way to pub-style favourites like nachos and wings in the evening. 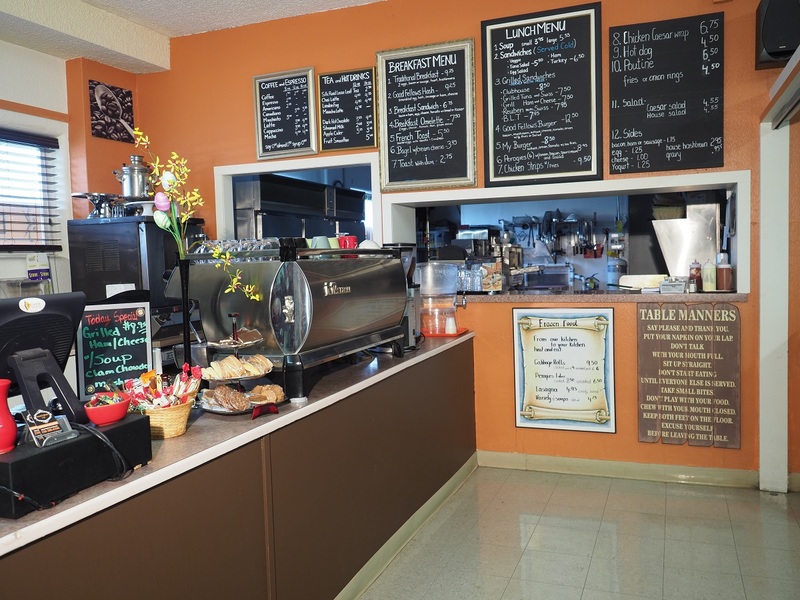 Check out their selection of Polish deli meats and baking! Register and pay online! Access league information, bonspiels, and practice ice for members. Want to improve your game? Or just learn our game? 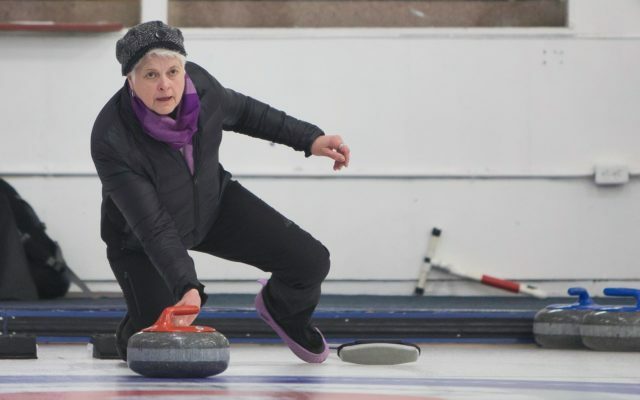 Check out our Adult Learn-to-Curl Program, as well as our clinics for all levels. Our bonspiels are 2nd to none for fun! 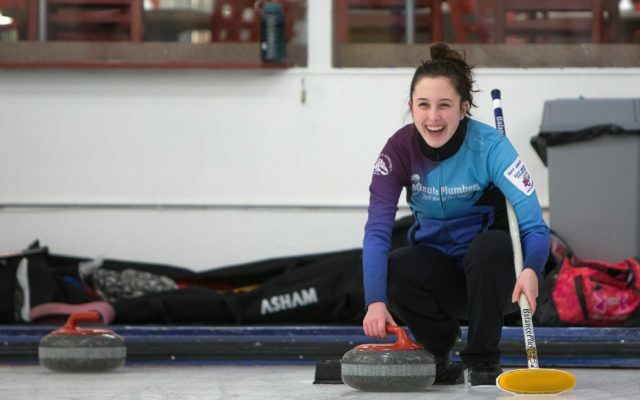 The enthusiasm is infectious – check out our bonspiel calendar and register your team today. 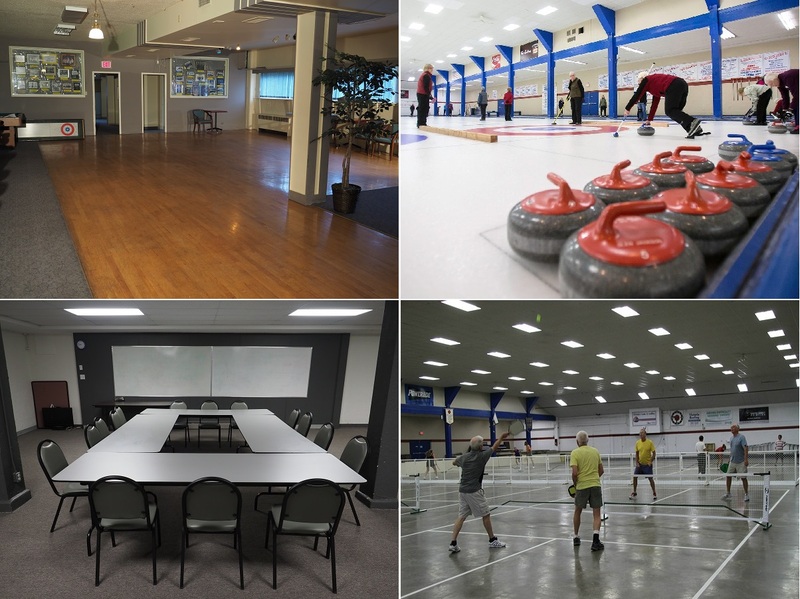 If you’re a member of the Victoria Curling Club, your practice ice is free, subject to availability. Sign up for a half season, or the whole year! HAVE A QUESTION NOT COVERED ON OUR SITE? If you are looking for more information, feel free to fill out this form to have us get back to you as soon as possible. We’re happy to provide custom rental quotes depending on your needs and our availability, just ask! You can also contact the office directly by telephone if you want to speak to someone right away. THANKS!